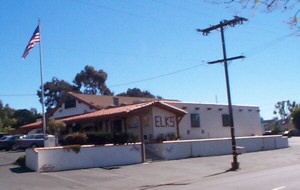 Swing dance San Diego is a guide to swing dance venues across San Diego county for every night of the week. 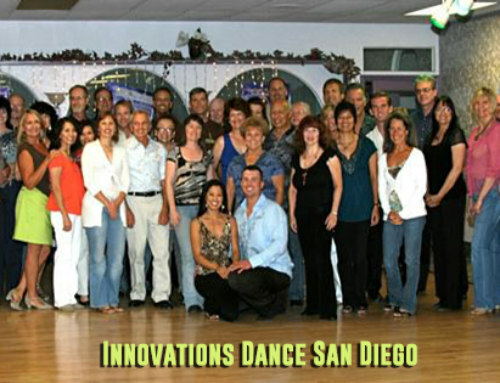 Swing dance is one of the most popular dance genres in San Diego, California, U.S.A. 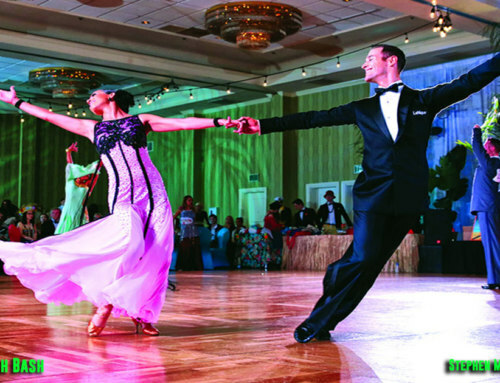 Check out our complete guide to all the swing dance San Diego venues for swing dancers below! Below is a list of swing dance San Diego venues including all the different types of swing dance genres: Jitterbug, East Coast Swing, Lindy Hop and West Coast Swing (contact venue to check times, music and updates). See bottom for brief descriptions of the various swing dance genres and some additional helpful information about swing dancing! The term swing dance is an umbrella term for a group of dances that started with Lindy Hop and evolved into East Coast swing, shag, jive, jitterbug, West Coast swing and more, read more about all the different dance styles here! Lindy hop is the grandfather of all the swing dance genres. It started in the 1920’s at the Savoy Ballroom in Harlem with some of the original hopper like Frankie Manning then spread across the United States. It evolved into various other forms of swing as it moved across the country like Carolina Shag, St. Louis shag and Collegiate shag, Balboa and East Coast swing. It eventually lost popularity as the music changed and East Coast swing became the rage in the 1940’s. 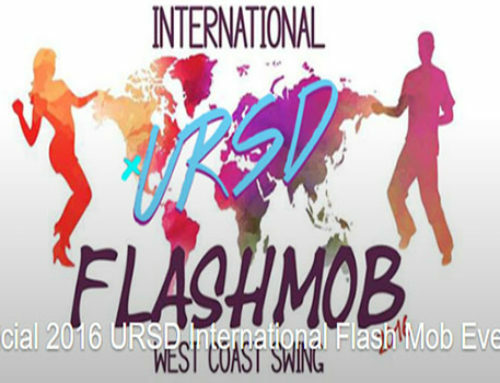 Check out the swing dance San Diego list above for place to dance Lindy Hop in San Diego! The East Coast swing evolved during the 1940’s as dance studios began codifying the various types of swing dances in the United States. It is probably one of the most widely danced forms of swing. Some dancers refer to this form as Triple Step Swing. It was originally called Eastern swing for its dominance on the East Coast but eventually the name changed to its present day form. The triple step form of the dance worked well with the big band and doo wop music of the 40’s & 50’s. A single rhythm form, sometimes called the Jitterbug, evolved for the faster big band music and is still popular today! Check out the swing dance San Diego list above for place to dance East Coast swing in San Diego! Read more about East Coast Swing here! East Coast Swing Video here! Jitterbug is a form of swing dancing that is perfect for most of the big band, doo wop, rockabilly and music that came out during the swing revival in the early two thousands; band like Royal Crown Revue, Squirrel Nut Zippers, Stray Cats, Brian Setzer and Cherry Poppin’ Daddies. 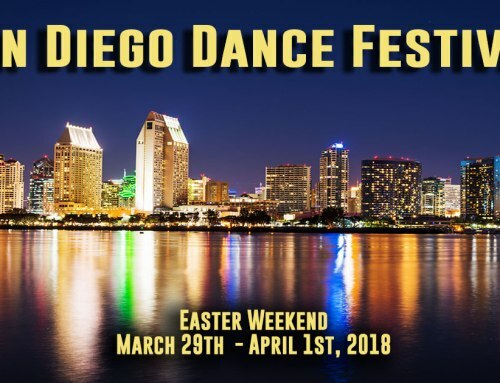 San Diego has a huge population of Jitterbug dancers that started in 1983 with Pattie Wells’ jitterbug classes taught citywide and the Jitterbug Club San Diego founded and run by Pattie Wells from 1984 to 2014. 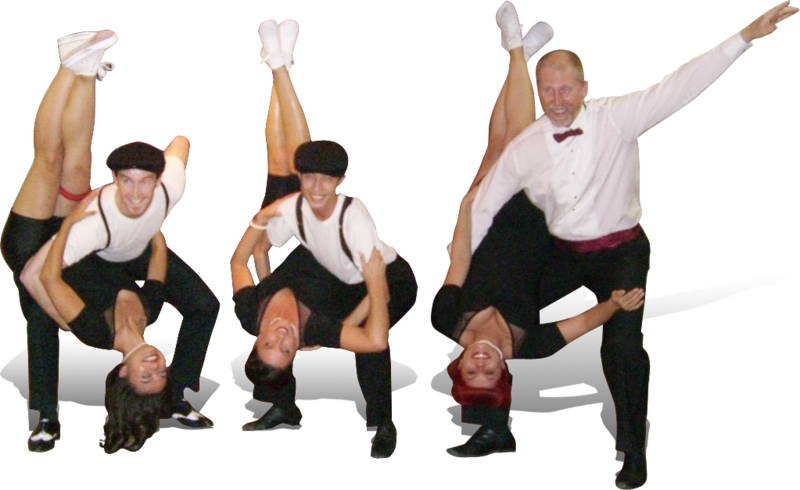 Check out the swing dance San Diego list above for place to dance Jitterbug Swing in San Diego! West Coast Swing was the last swing that evolved in the 1960’s on the West Coast. It was originally called Western Swing but the name was changed eventually to its current form. It is a living dance as it continues to evolve to fit contemporary music but also fits R&B, soul, C&W, blues, pop, ballads and rock music. It is a favorite of accomplished dancers as it allows more freedom of expression than most dance genres. The West Coast swing has spread world-wide to place like United Kingdom, France, Australia, Canada, Brazil and Russia. 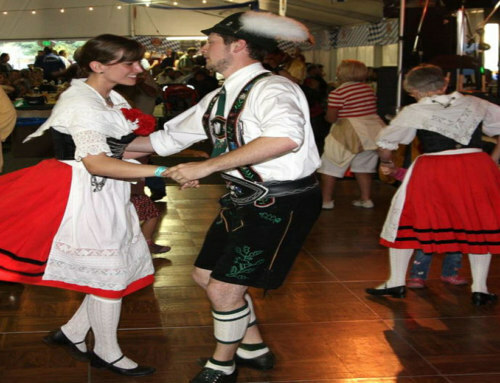 It is one of the few dances that is danced across the globe. Check out the swing dance San Diego list above for place to dance West Coast Swing in San Diego! Read & watch more swing dance articles and videos here!